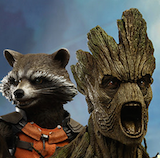 "I am Groot." And now you can say "I own Groot… as a exclusive limited edition Hikari Sofubi vinyl figure!" From the Guardians of the Galaxy film, one of Marvel's biggest characters has been transformed into the popular Hikari format. 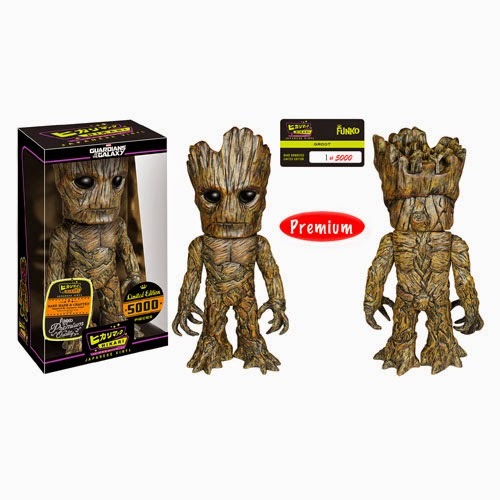 At a colossal 11-inches tall, the Guardians of the Galaxy Groot Premium Hikari Sofubi Vinyl Figure is a limited edition of only 5,000 pieces that comes individually numbered and packaged in a window box for easy display! Funko Hikari Marvel Groot Vinyl Figure is now available for pre-order and this one is definitely going to sell out quickly. 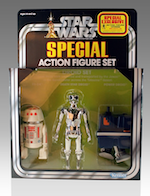 Here is your chance to get the first Hikari Groot.